Happy 4th! A quick recipe for you today. A perfect summer day recipe. It will take 4 or 5 hours to freeze so if you read this real fast this morning and then get in the kitchen and get busy you can be eating them for dessert later. 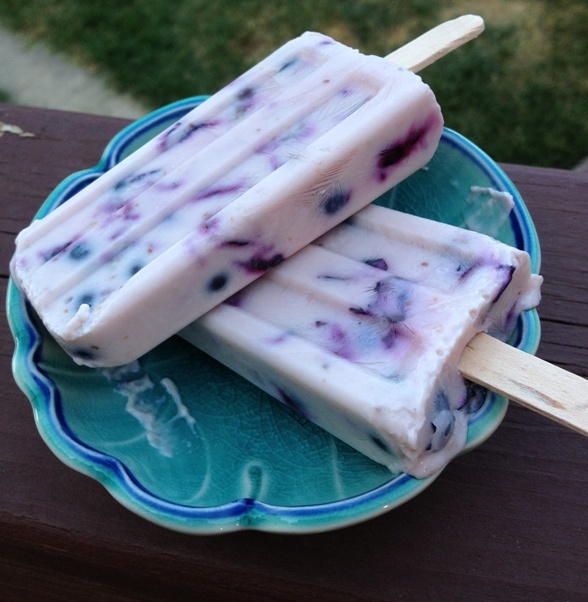 Posted in Sweet and tagged Blueberry, frozen, lemon, popsicles, yogurt. Bookmark the permalink.